Does your central heating need servicing? To ensure that your central heating and boiler continue to run smoothly and at full efficiency, we recommend that they are serviced every 12 months. Servicing increases the lifespan of your system and also reduces the risk of breakdown, whilst improving efficiency and saving you money in the long run. Our qualified central heating engineers will carry out a full inspection of your central heating to check that it meets the current safety standards, is working correctly and there are no hidden issues. The central heating service covers everything from the gas supply, the boiler and controls to pipework. We will discuss our findings with you and offer advice and recommendations to avoid future problems and improve cost efficiency. We will also provide you with paperwork detailing the service findings. Power-flushing and system cleansing can greatly benefit your heating system in a number of ways. Click to discover the benefits. 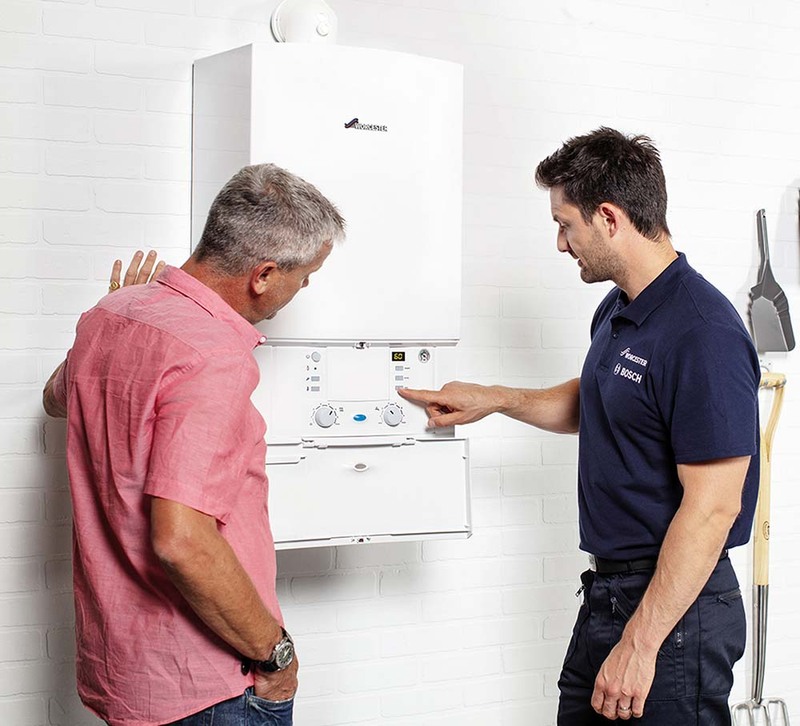 If you would like to talk through the problems you are having with your central heating or would like to arrange an appointment to have your system serviced, please get in touch to see how we can help.